A must have for any first aid situation, the Nitrile Gloves Refill Pack are ideal to use when carrying out tasks that require precision, as they offer great dexterity for wearers, while also protecting against chemicals or hazardous materials. They are ideal for refilling British Standard 8599-1 workplace and catering first aid kits. While latex gloves are very cost efficient, they are not ideal for those who harbour sensitivities to latex, which can make performing certain tasks where gloves are required very burdensome. 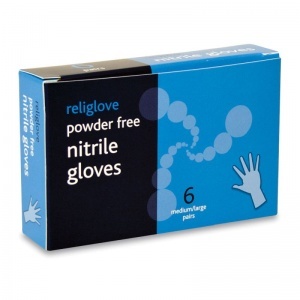 Nitrile gloves are the perfect solution for this problem as they are made from strong synthetic rubber, which has the added benefit of being highly puncture resistant. These gloves are made from a medical grade, high strength rubber that does not contain any powder. They are commonly used in medical situations and work well in high-risk environments involving infectious materials and strong chemicals. These gloves are one size and unisex, and are great for wearing for extended periods of time. They offer the wearer optimal sensitivity which allows them to successfully perform highly dexterous tasks. 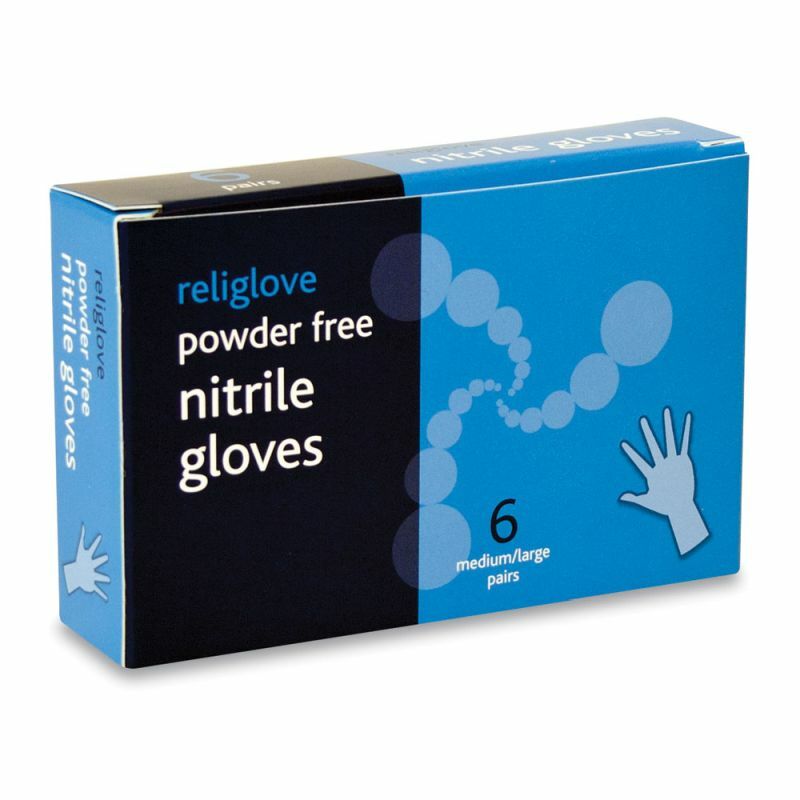 The Nitrile Gloves Refill are designed to restock the Small Workplace First Aid Kit when your original gloves have been used up. Available to purchase as a minimum of five dispenser boxes per order, each containing six pairs of gloves, in order to ensure that you have a more than adequate HSE approved backup supply. The Nitrile Gloves Refill Pack are usually dispatched via First Class Royal Mail and delivery should be within 1 to 3 working days.